My blood is boiling!!! I need an explanation!!!!!! 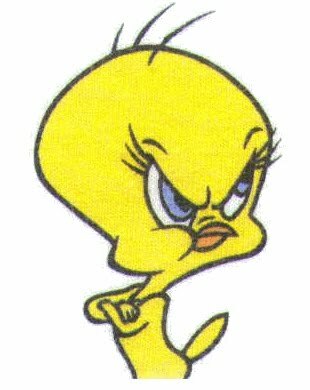 Am very disappointed by the way things are being handled by Hi-Beau. I received an email from FR3B on 23th September to inform me that Hi-Beau had selected me to do a testimonial advertisement for one of their product- Avalon American Ginseng Slice With Honey and will be given a full retail box of that product and a S$10 voucher, which I had happily collected. But the trouble came when I received another email from FR3B on 03rd October 2009 to inform me that I was once again selected by Hi-Beau to do yet another testimonial for another product- Avalon Probiotic. When I called up to make an appointment, the person in charge told me that because this is the second time I got selected, I will not be given a retail box of the product but rather a sample size. I simply took what was given to me. 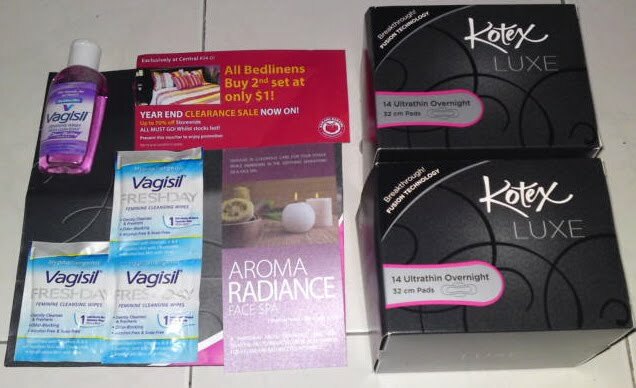 Until recently, I read from the blog of a certain person who encountered the same situation as me but was given both in retail size. I can’t help but feel cheated. 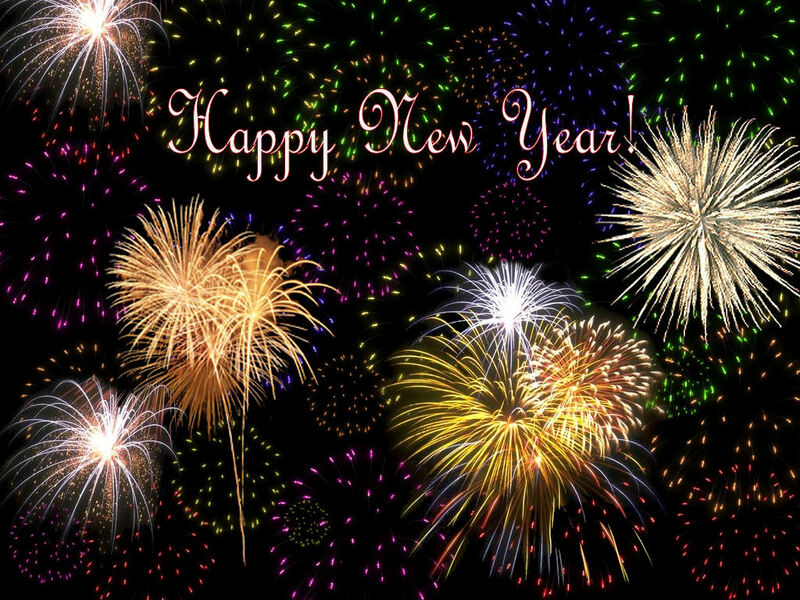 See HERE, HERE and HERE!!!!!!!! 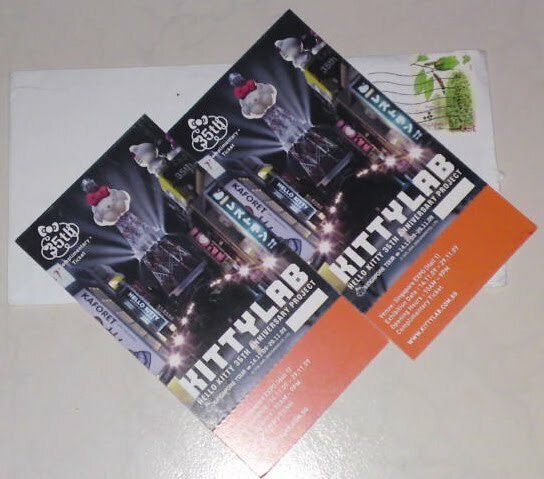 Was very happy to won myself a pair to the Kttylab that I’ve been wanting to go but wasn’t able to due to the high cost of the ticket. Shall give my best friend a ring and we shall go there together. Got to know about this event from Cozycot website and decided to drop by to take a look. Am very shock by the content of my goodie bag. I did not expect my ‘S$180’ worth of goodie bag to contain only so few things. Did I harbour too high a hope or was it a mistake??? Not sure if I’m gonna trust another of such promotion event again. OMG! 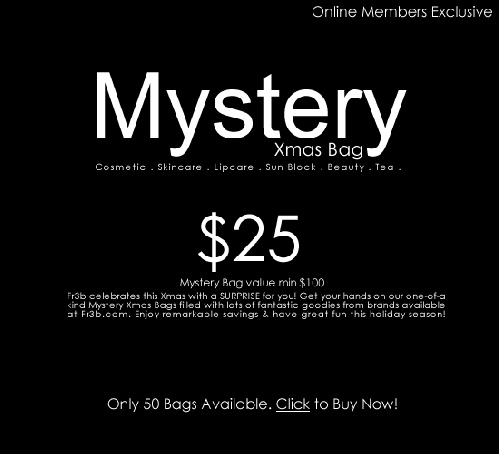 More greats deals from my favourite sampling concept store FR3B- Mystery Xmas Bags. 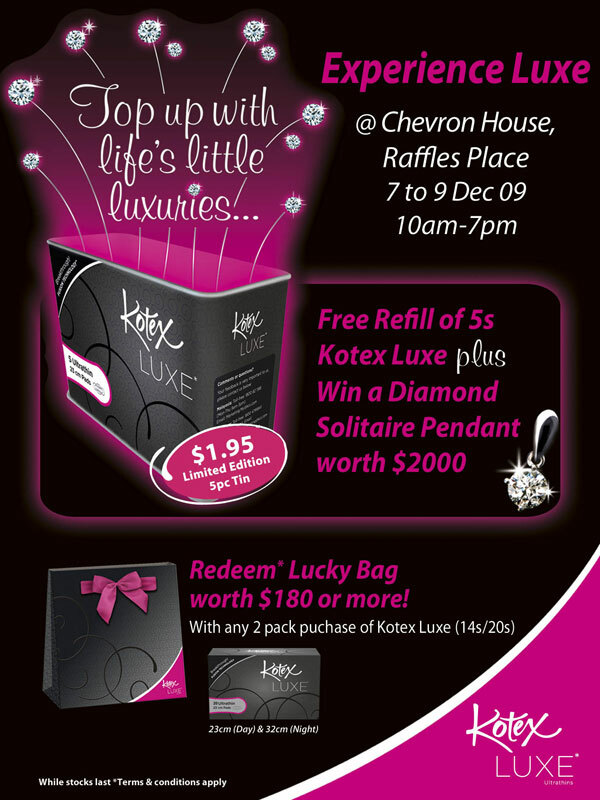 For only a mere S$25, you’ll get a bagful of goodies worth min. S$100…. But sadly, only 50 bags are available for grab.. Would really love to get my hands on one.